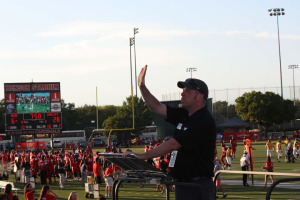 Dr. Brett Richardson, the new coordinator of music education/director of bands, leads the Cardinal Band at the first home football game of the season on Aug. 30. Dr. Brett A. Richardson assumed the role of coordinator of music education/director of bands and assistant professor of music in August. 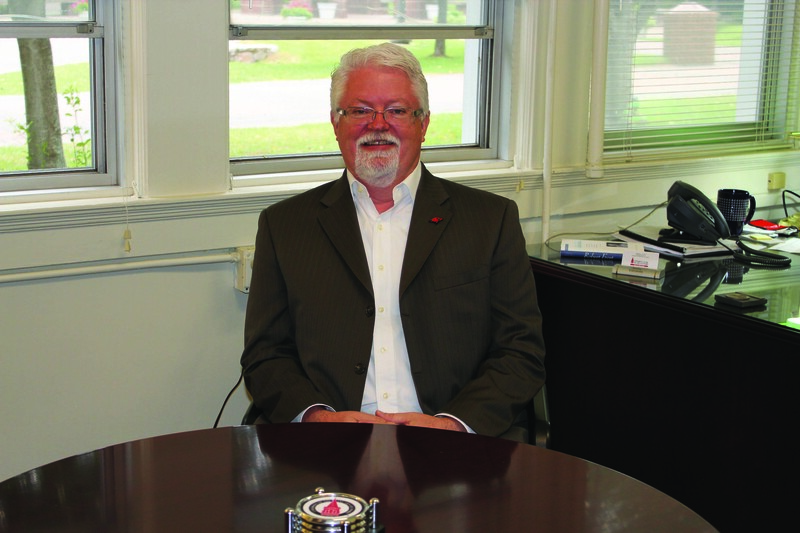 He now oversees the music education curriculum, teaches courses in instrumental methods, conducts the Wind Ensemble, and administers all facets of the UIW Athletic Band program. Richardson earned a Doctor of Music in Wind Conducting from the Indiana University Jacobs School of Music. He also holds a Master of Music Education with emphasis in wind conducting from Texas A&M University-Commerce and a Bachelor of Music Education from Stephen F. Austin State University with Texas State Board of Education Certification in Secondary Music. He served as an associate instructor with the Indiana University Jacobs School of Music Department of Bands/Wind Conducting and as the resident conductor for the Southern Indiana Wind Ensemble, a community wind band based in Bloomington, Ind. Previously, he served as the assistant director of bands and instructor of music at Stephen F. Austin State University in Nacogdoches, Texas. 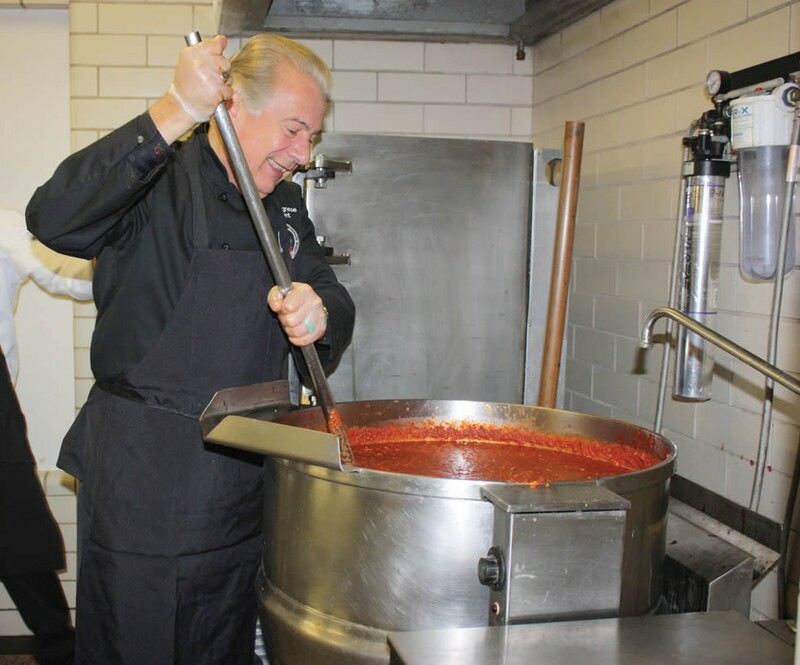 A product of the music education tradition in Texas public schools, he began his career as a music educator in Texas as part of the Clear Creek and Lewisville Independent School Districts. In addition to serving as a clinician and adjudicator for bands of all levels, Richardson has had the privilege of conducting several junior high and high school All-Region and All-City Honor Bands in both Texas and Indiana. Richardson has an exciting season planned. The Cardinal Band performs three shows a year ranging from pop, funk and rock n’ roll to patriotic selections during UIW home football games; this year’s themes include “Night on the River Walk,” “Funkadelic Rhythm,” and a “Celebration of America.” They will also perform at UIW’s annual Light the Way event on Nov. 22 in Benson Stadium. The band will don a new look as well with custom uniforms designed by Fred J. Miller, Inc.